Yes, that's right. Its only a single day each year, but the love and affection represented on that special day is appreciated all year long. 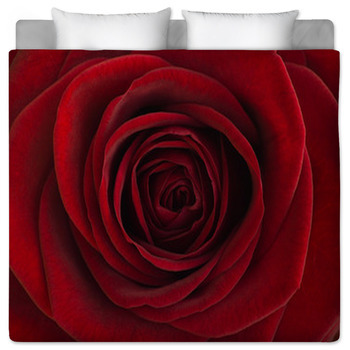 Valentine's Day bedding sets make the perfect gift for your Valentine, whether its Feb 14th or any day of the year. 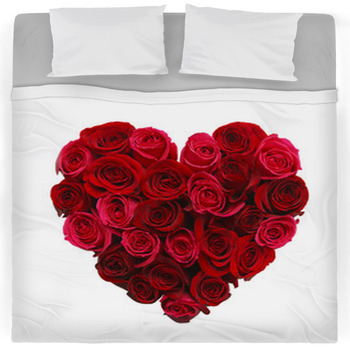 Share your love with a special someone through Valentines themed bedding. 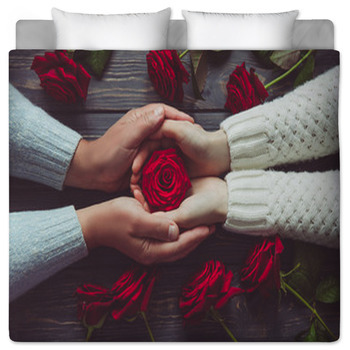 The perfect gift for an anniversary, wedding, engagement gift or even Valentines Day, this bedding will be a sweet and romantic gesture that will keep the love alive each and every day. 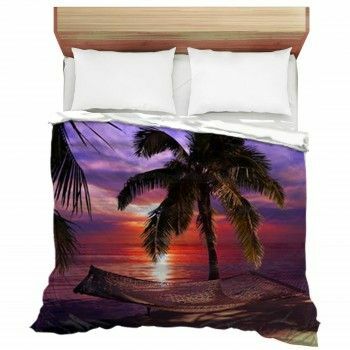 Newlyweds can re-live their honeymoon long past the plane ride home when you surround yourself with bedding that represents happiness and everlasting love. 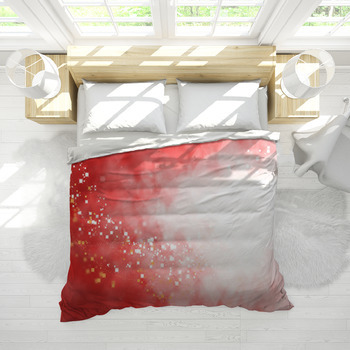 From a simple cartoon asking to be My Valentine to an intricate design of hearts in shades of red, pink, and purple, a Valentines Day design will liven up any bedroom theme with energy. 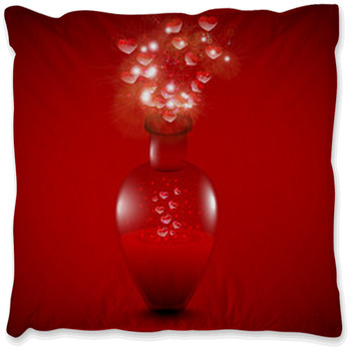 Red, the color of love and passion will show your boyfriend, girlfriend, husband or wife just how much they mean to you. 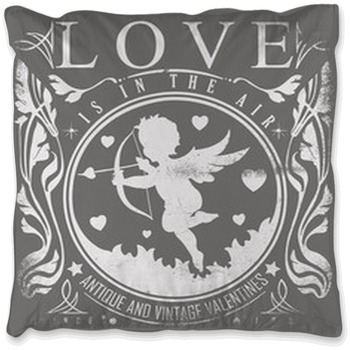 Add personality to your Valentines Day bedding set by adding a significant quote to the perfect design. From a love letter saying all the things you love about the other person to an important date, you'll bring a tear to the eyes of the one you love. 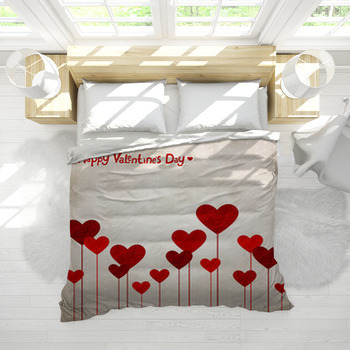 From cute cartoons of frogs, turtles, or other cute animal couples representing love and togetherness, there are Valentines Day designs and themes for all ages. Some Valentines Day designs are more serious and there are even designs that feature quotes like Will you be my Valentine?, Happy Valentines Day! or simply Be Mine. 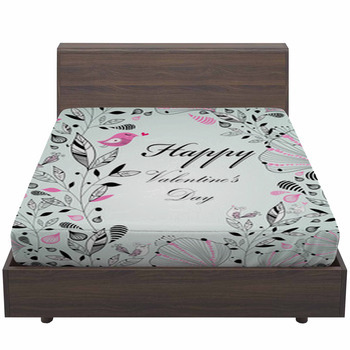 For any occasion when love is the main emotion, a bedding ensemble featuring a unique Valentines Day design will make the ultimate gift. Although Valentines Day has become a day of light-heartedness, candy, and sharing, the true meaning represents a deep level of sacrifice and unconditional love. 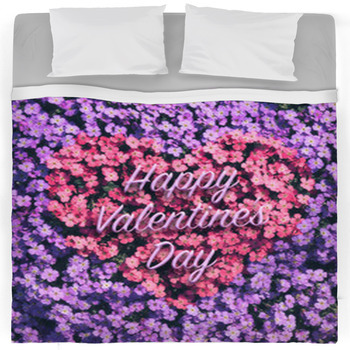 In honor of this special day, giving your true lover the gift of Valentines Day bedding will reflect these deep feelings. 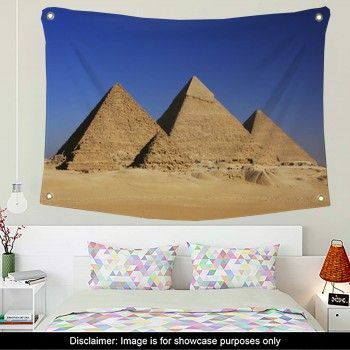 Maybe you're looking for the perfect way to pop the big question on this special day. 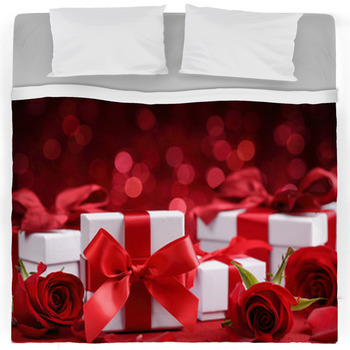 There's no better way than with a memento of this special moment - a Valentines Day themed bedding set with the personalized text Will you marry me? 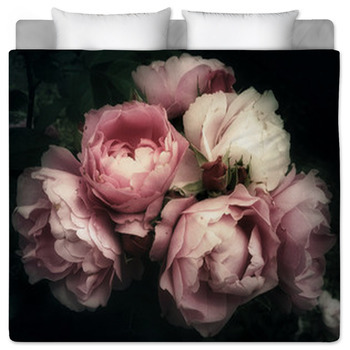 Who wouldn't want to relive this happiest moment each night and day as you wake up under Valentines Day bedding.